FulcrumTech is a full-service email-marketing agency that has a strong reputation for helping clients realize significant increases in their email-marketing ROI. Inbox Marketer is a leading data-driven email marketing services and technology solutions company. 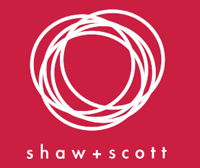 Shaw + Scott Shaw + Scott is a digital communications agency with a passion for customer relationship marketing. We specialize in strategic, creative and technical solutions to help define, craft and support your email, mobile, social and web campaigns—all tailored to your brand, marketing objectives, and production realities. 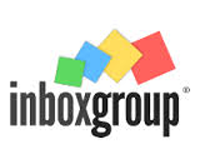 Inbox Group is a full-service email marketing agency you can trust to deliver top-notch customer service and support at every stage of your email marketing, social media, and mobile marketing programs. Whether you require a full-service email marketing or social media solution, or simply some help sending your monthly email newsletter, our team of experienced marketers are at the ready to support you. Harland Clarke Digital What we do is marry technology and marketing expertise. What we do is provide products and services to power digital marketing programs. What we do is listen to our clients.